At 2M Mower & Tool LLC. 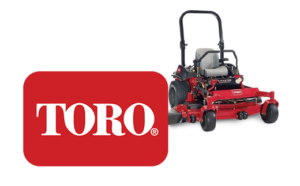 in Miami, FL, we have an incredible selection of dependable Toro® products – some of which are shown above. 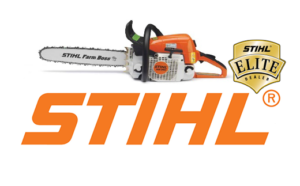 Whether you’re a homeowner searching for the perfect mower or a pro looking to round out your fleet with equipment that makes you more productive, we invite you to visit our product showcase to explore our full inventory of new equipment today. 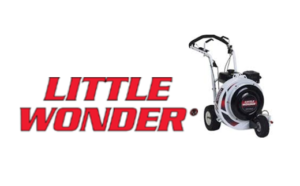 Little Wonder is the proven industry leader in debris management, grounds maintenance and asphalt & paving equipment. We design and develop the most rugged, durable and productive equipment in the industry. In fact, we offer more debris management products than any other manufacturer in this category, including our famous line of Optimax walk-behind blowers, Pro vacuums and industry leading TruckLoaders. 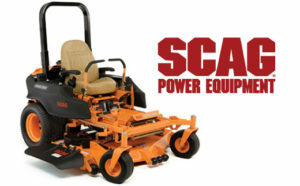 TurfEx is a leading manufacturer of equipment solutions for the turf and lawn care industry. 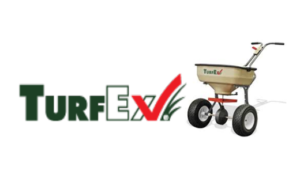 From spreaders and sprayers to brooms and dethatchers, the entire TurfEx line of products is designed to meet the needs of lawn care professionals. 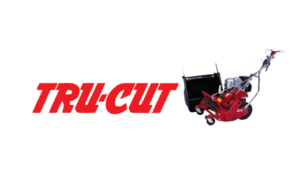 Tru-Cut, Inc. gained its outstanding reputation manufacturing the finest commercial front throw reel mowers, rotary mowers, power wheel lawn edgers, and clutch driven dethatchers. 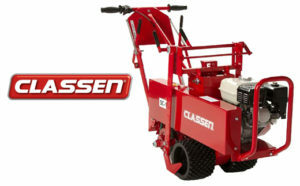 For more than 35 years, professional landscapers and homeowners alike have trusted the Classen brand to help transform and maintain their landscapes. And for good reason. At Classen, we make serious lawn care easy. 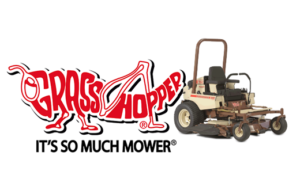 We pride ourselves on innovation, manufacturing cutting-edge, durable and easy-to-use equipment that our customers feel comfortable operating and that truly make the tough job of lawn and turf care easier.